Sicily, the green Trinacria mentioned by Homer in the Odyssey, sung and loved by many writers and poets, is an outdoor museum of natural history, architecture, archaeology, history of nations and peoples. Among turquoise waters, sandy beaches and cliffs sculpted by the waves over the centuries, this island offers about 1000 miles of coastline. 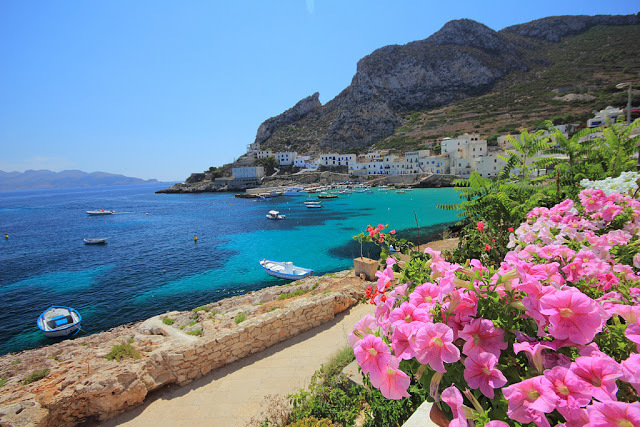 – Between Trapani and San Vito lo Capo there are some of the best beaches of Sicily. To enjoy the possibilities this area offers, you can check our proposals at the Torre Xiare Hotel, Valderice, or the Villa Zina Park Hotel near San Vito lo Capo. 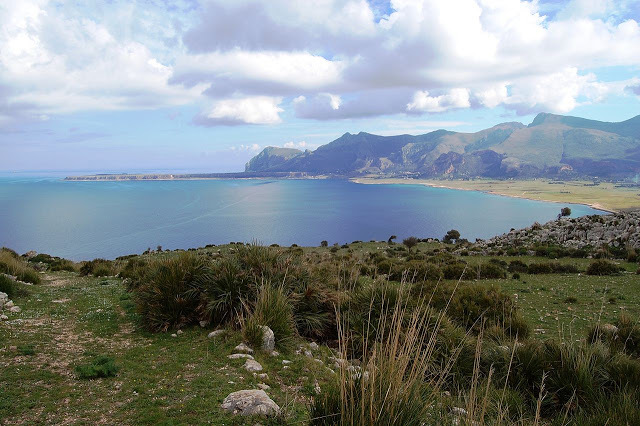 These four-star hotels are fully equipped and are strategically located in order to easily reach places of historical and natural interest: Trapani and Erice, the archaeological sites of Segesta and Selinunte and the famous surrounding beaches. # 1 The Monte Cofano nature reserve is a must. Its scenery will take your breath away: this dolomitic mountain dominates the gulf below, which is protected and little known; the rocky coast falls onto the deep blue sea. Here you can enjoy the beautiful water, but you can also practice trekking and mountain biking. # 2 The Zingaro nature reserve, with its coves accessible by sea and other secluded beaches, is a natural paradise. At the borders of the reserve, San Vito lo Capo beach offers 2 miles of white sand. Its blue and clear waters are as good as the Caribbean ones. The shallow water near the shore makes it perfect for families. Inside the reserve you will also find the well known beach of Scopello. – Nearby Palermo we suggest the three-star hotel Casena dei Colli. Located north of the city, from here you can use public transport to reach the capital, the beautiful Monreale, with its typical Arabic-Norman architecture, and the famous Mondello beach. # 3 Mondello is one of the best beaches of Palermo. Its colours range from the dark green of the surrounding Monte Pellegrino and Monte Gallo, to the white sand, and the blue crystal clear sea. Well equipped and organized, during the summer it is very frequented by both tourists and locals. 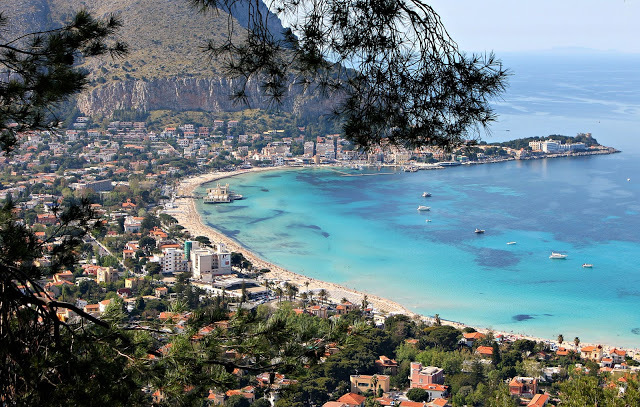 Mondello is definitely for you if you love the summer life. It is considered the VIP beach par excellence and numerous Art Nouveau villas face on it. 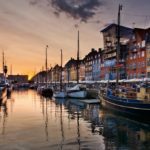 In this area you can also find less popular sandy beaches, like those of Addaura and Arenella. 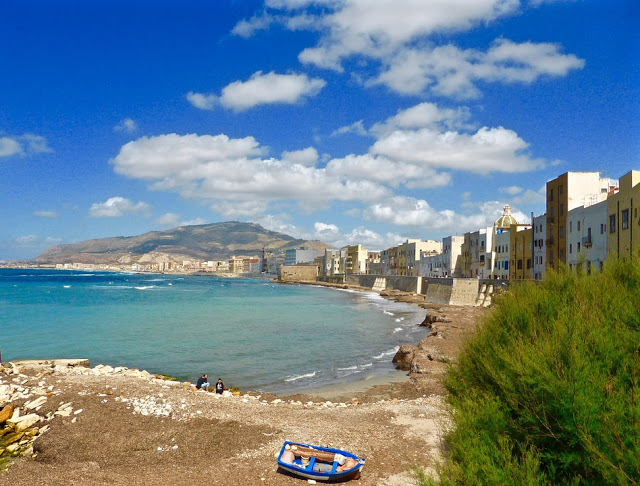 Cefalù is another famous beach in the province of Palermo. – Taormina is a perfect location to enjoy the sea and the nearby beaches, to make cultural trips or explore this part of the island. 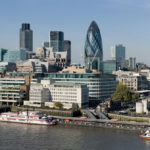 The Ariston hotel is situated in the city centre, overlooking the bay. 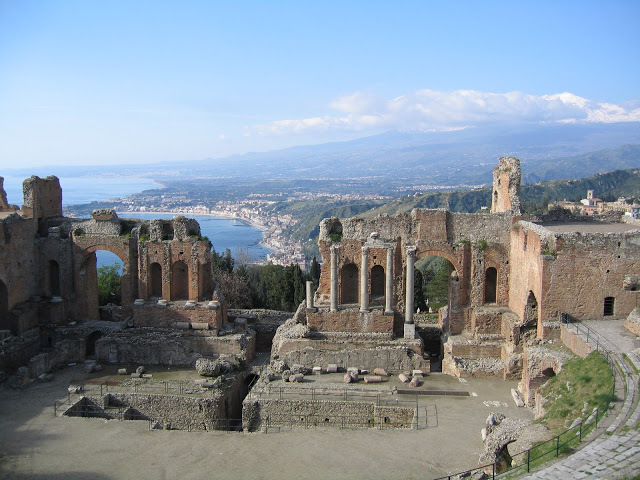 From here you can go to visit the archaeological area of ​​Taormina, Messina, or arrange a trip to Etna, the famous volcano. 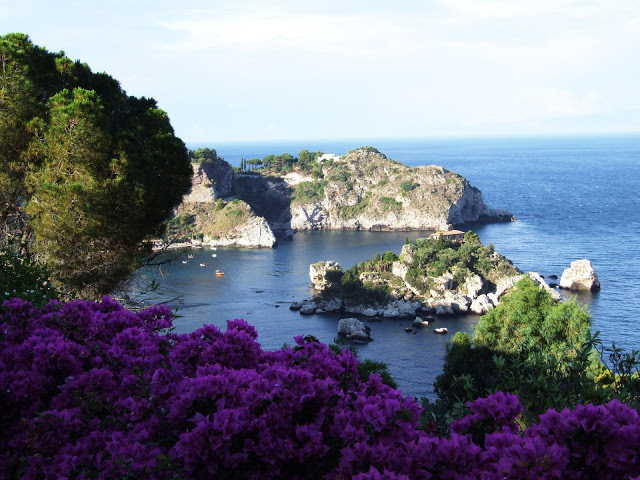 # 4 Isola Bella beach is about 4 miles away from Taormina. As the name suggests, it is considered the most evocative beach of the area. This rocky and sandy bay, surrounded by intense vegetation, connects to the islet forehead through a strip of white sand. The sea around offers incredible shades of blue. The beaches around are mainly pebbly or rocky. However, you can find beautiful sandy beaches as Spisone and Sant’Alessio (north). Going south, Syracuse is a place of great historical interest. We recommend the Hotel Centrale in the city centre. It is located in an ideal area for discovering the city and reaching the most beautiful beaches, including Fontane Bianche and Calamosche. 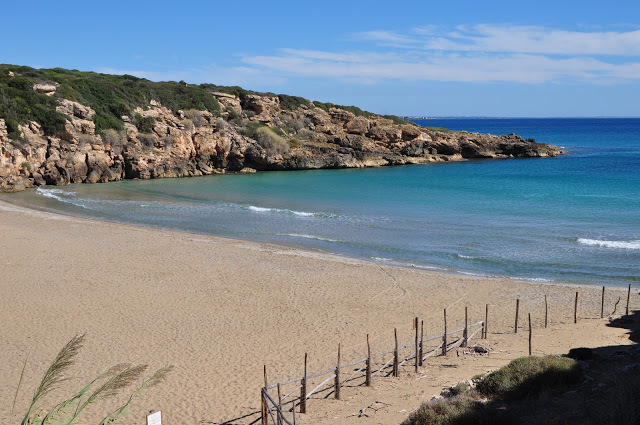 # 5 Calamosche beach, south of Syracuse, is probably considered the most impressive of the province. It is located within the beautiful wildlife oasis of Vendicari and it is at a walking distance from the car park. Enclosed between two headlands this quiet bay characterized by white sand and blue sea opens almost suddenly. The show will leave you speechless. 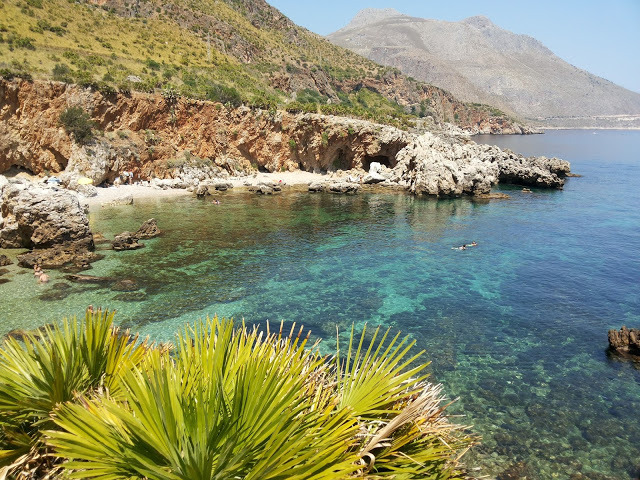 Sicilian beaches are perfect for all your needs: here you can rest, enjoy beach life, water sports and, thanks to the extraordinary colours of the sea, snorkelling and diving. Thanks to its art, history and natural landscapes this wonderful island offers incredible places that will give you unforgettable memories.